Much has been written on the 1917–1920 revolution in Ukraine, on the national movement, the Makhnovists and the Bolsheviks. Yet there were others with a mass following whose role has faded from history books. One such party was the Borotbisty, the heirs of the mass Ukrainian Party of Socialist-Revolutionaries, an independent party seeking to achieve national liberation and social emancipation. Though widely known in revolutionary Europe in their day, the Borotbisty were decimated during the Stalinist holocaust in Ukraine. 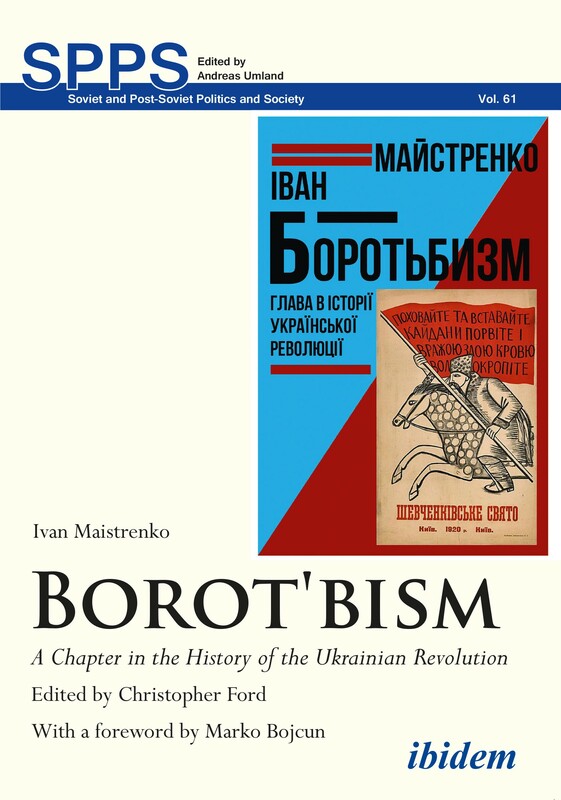 Out of print for over half a century, this lost text by Ivan Maistrenko, the last survivor of the Borotbisty, provides a unique account on this party and its historical role. Part memoir and part history, this is a thought-provoking book which challenges previous approaches to the revolution and shows how events in Ukraine decided the fate not only of the Russian Revolution but the upheavals in Europe at the time. Ivan Maistrenko (1899–1984) was a veteran member of the Ukrainian socialist and communist movement, part of the generation that participated in the revolutionary struggle between 1917–1920. A Borotbist partisan in 1918–1920, he worked as a journalist in the 1920’s, becoming deputy director of the All-Ukrainian Communist Institute of Journalism in 1931. A survivor of the GULAG, he lived as a refugee in Germany after 1945 writing numerous works on Soviet politics, economics, history and socialist theory.